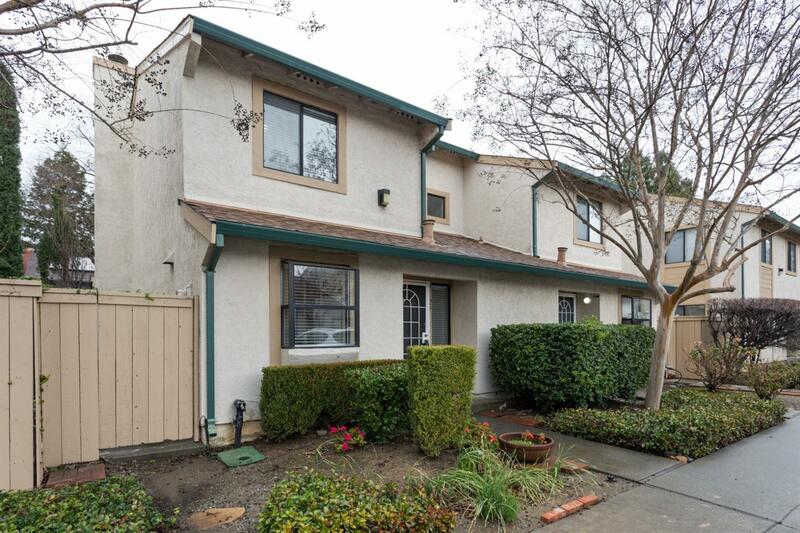 Here's a charming and affordable 2 bdr/1.5 bath condo in North Davis. Freshly painted interior, cozy fireplace with gas starter, hardwood floors, and a nice size private patio area. A perfect location in the Arrowhead Complex, close to the greenbelt, city parks, and a short trip to Downtown Davis.